Warcraft may have failed to re-ignite the desire for big screen adaptations of popular computer games but there was once a time when such films were be greeted with excitement rather than disdain. 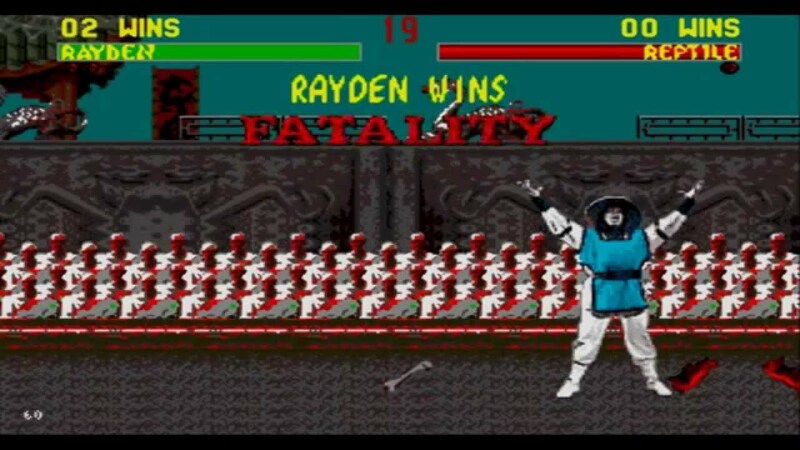 Back in 1995, for example, a little game by the name of Mortal Kombat made its way to the big screen in a film that was hotly anticipated by fans and critics alike. The resulting movie may not have revolutionized cinema but it still stands as that most rarest of quantities: a half-decent computer game movie adaptation. 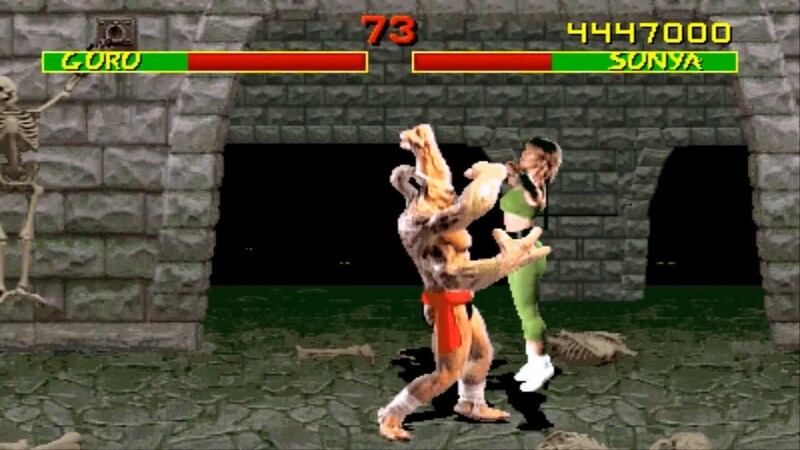 And ahead of a potentially mind-bending sequel – which should hopefully be an improvement on the lamentable follow-up Mortal Kombat Annihilation – loaded is looking back at the original and wondering what could have been. Because some big names were once attached to the film and, had they signed on, then things could have been very, very different. Arguably one of the major weak points of the first film, former Days of Our Lives soap star Linden Ashby failed to inspire much confidence as Johnny Cage, which may go some way to explaining why his character was killed off mere minutes into the film’s sequel. 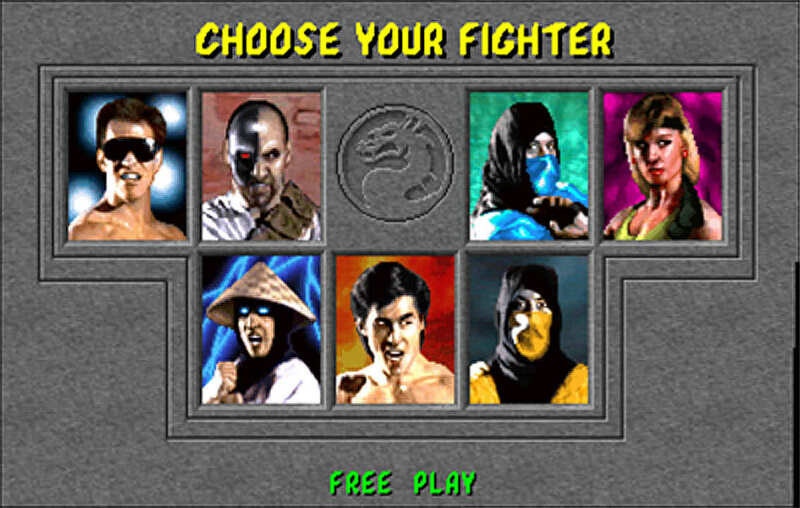 It could have all been so very different though, with Tom Cruise and Johnny Depp among those initially in the running to play the movie star martial artist turned…well, just martial artist. 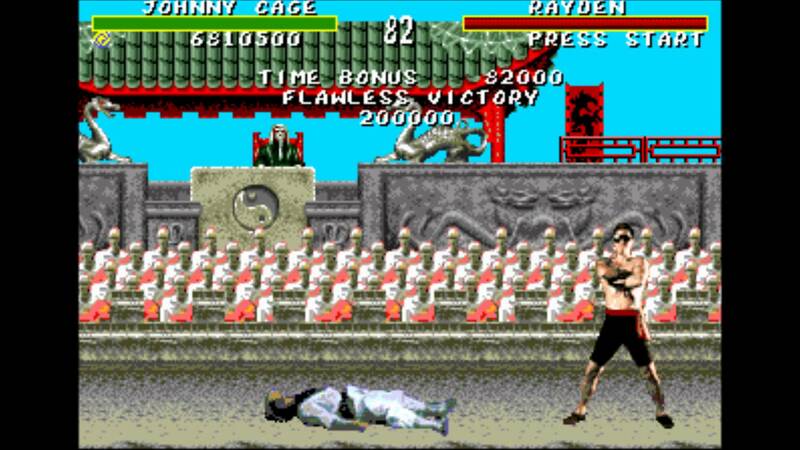 Jean Claude Van Damme then emerged as the front-runner before ditching the film in favour of doing Street Fighter (nice move). Brandon Lee was also cast in the role before tragedy struck and he was killed on the set of The Crow following a stunt gone wrong. 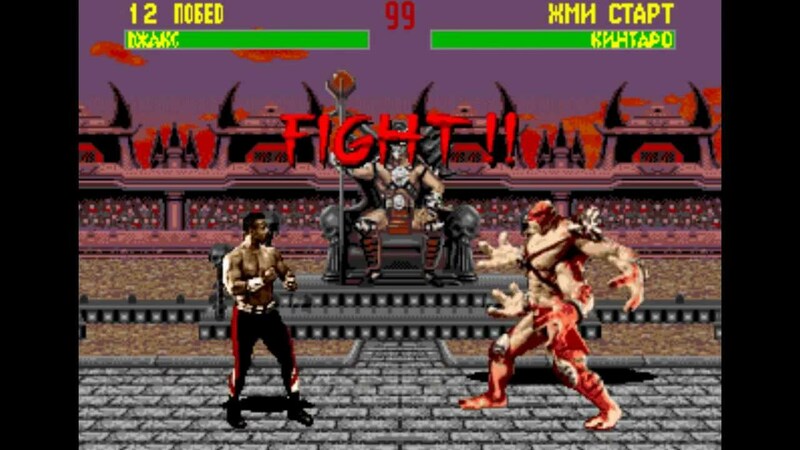 Bridgette Wilson-Sampras did a commendable job as Mortal Kombat’s most iconic female fighter but things could have been very different, once again. Sharon Stone and Starship Troopers favourite Dina Meyer were both linked with the role during the film’s early production stages, for example, before the role was finally given to an up-and-coming actress by the name of Cameron Diaz. Unfortunately, Diaz was forced to drop out after breaking her wrist before filming started. He may lack the gravitas of some of the other potential stars but there was a time when cult martial arts star and future Spawn star Michael Jai White was slated to appear as the man with the super-shiny metal arms. Unfortunately, he had to drop out to film a Mike Tyson biopic with stunt performer and fight specialist Steve James taking his place. A familiar face to fans of the America Ninja and Delta Force film franchises, James passed away before filming began, with the part ultimately going to Gregory McKinney. Now, we would never go as far as to suggest Christopher Lambert did a bad job in the role of Raiden or Rayden, as he was sometimes, confusingly titled – he’s probably one of the best things about the movie – but there was a time when one of his old Highlander buddies was linked with the role too. That’s right: Sean Connery was the original choice to play the eternal God of Thunder. He turned down the opportunity though. And this was before he went on to make movies like Entrapment and The League of Extraordinary Gentlemen. Of course, few would dispute the choice of Paul W. S. Anderson as director, with the success of Mortal Kombat allowing the English filmmaker to go on to make cult favourite Event Horizon as well as any number of Resident Evil and Death Race movies. However, it’s worth noting that Mike Barron and Rob Cohen were also in the running to land the project. 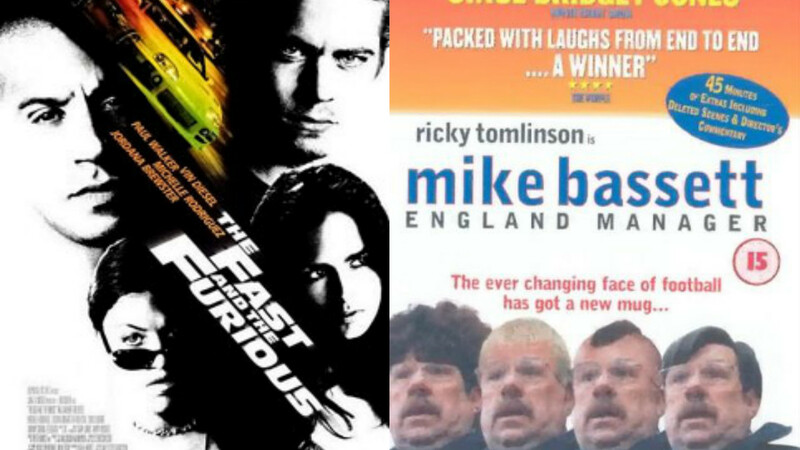 Cohen went on to make The Fast and the Furious while Barron’s credits include Mike Bassett: England Manager. As another of the movie’s major heroes, Robin Shou was superb as Liu Kang, carrying much of the movie in the absence of a decent Johnny Cage. But it could have been even better for fight fans had Ernie Reyes Jr, who appeared in the first two Teenage Mutant Ninja Turtles movies, landed the part. 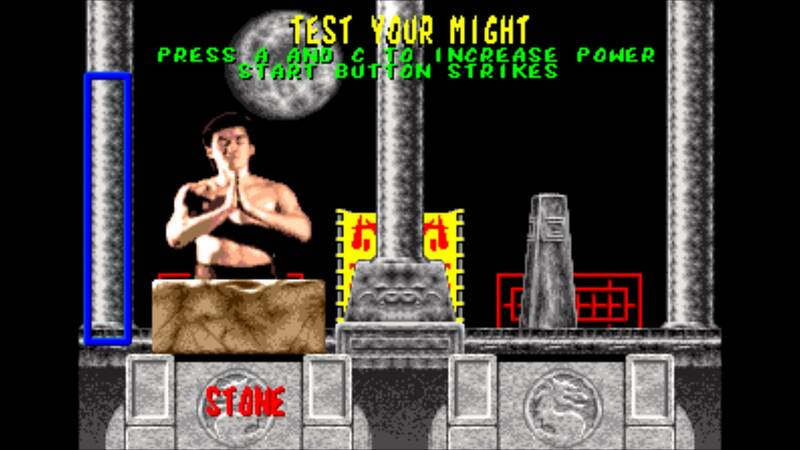 Now, this might sound absolutely mental to suggest but there was actually a time when Steven Spielberg was slated to appear in Mortal Kombat. Rumoured to be a big fan of the original game, Spielberg was supposed to appear in a brief scene playing the role of film director (clever) on the set of one of Cage’s movies. Scheduling conflicts – he was producing Pinky & The Brain, Casper and Freakazoid at the time – prevented Spielberg from appearing though with Sandy Helberg drafted in to take on the role.